Carolina Dunes is the perfect pick for your large family or small group when you are planning your Myrtle Beach vacation. 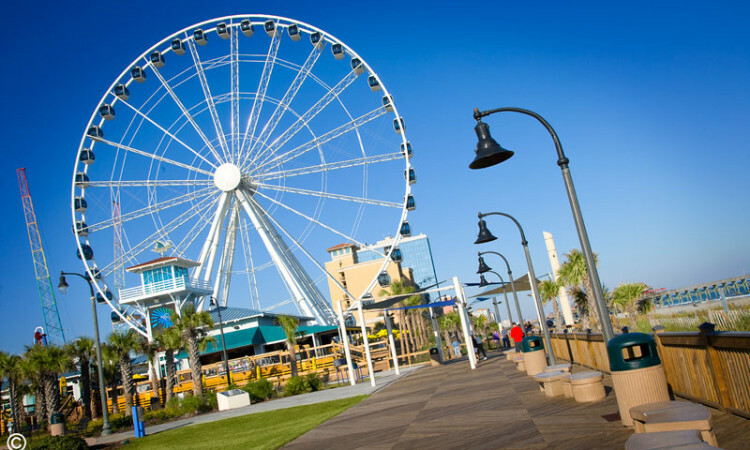 Set a little apart from the hustle and bustle of central Myrtle Beach, you will be able to relax on the beach and enjoy our amenities, while still having just a short drive to experience the excitement of Myrtle Beach. 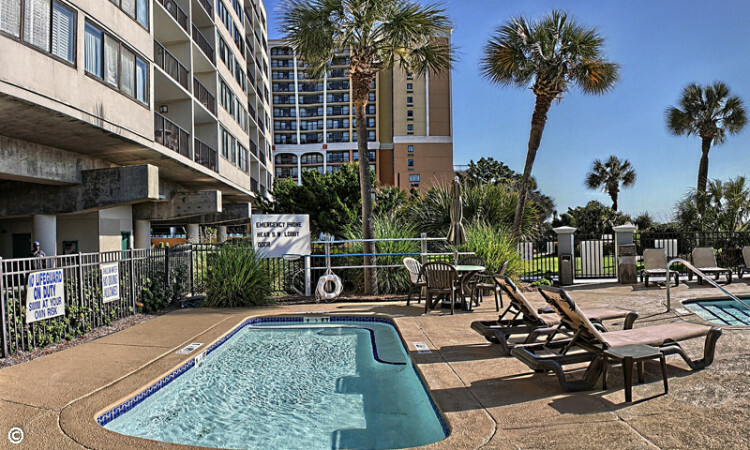 We offer two bedroom/two bathroom and three bedroom/two bathroom oceanfront condos complete with a full kitchen! You can also reserve a one bedroom/one bathroom unit at Carolina Dunes. As an added bonus these condos are equipped with a washer and dryer for your vacationing convenience. 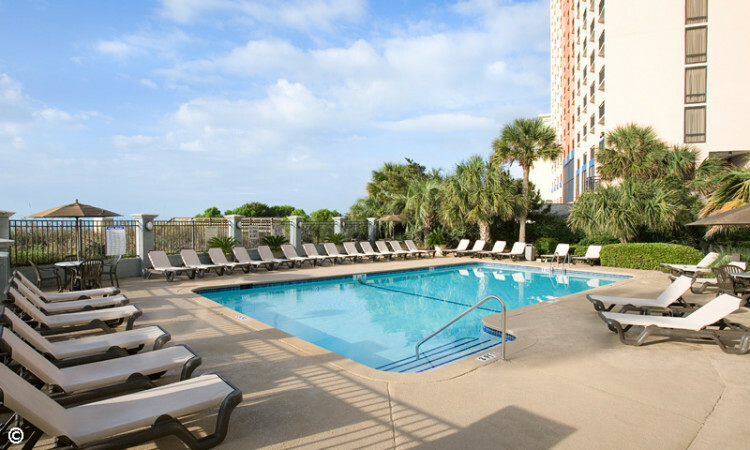 Take advantage of all of The Caravelle Resort amenities, while also enjoying the Carolina Dunes exclusive pool. Whether you are coming for the beach or the golf course, or both, you will find a comfortable and convenient stay at Carolina Dunes. This was our second time at Carolina Dunes with Caravelle. 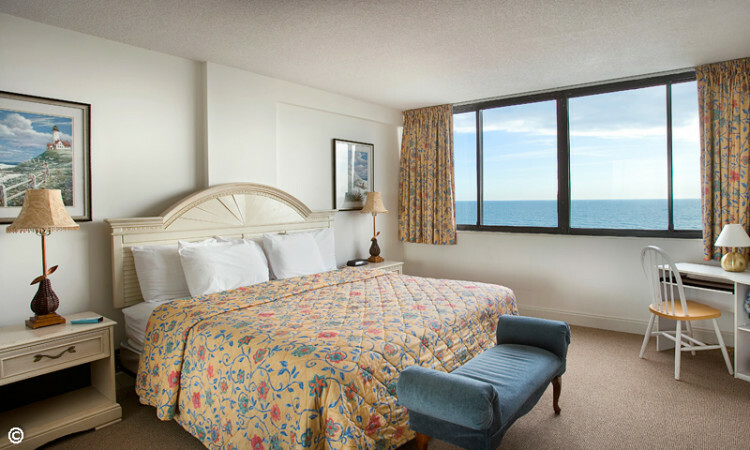 Clean, oceanfront, spectacular view, staff friendly and helpful, great time. We will be back next year and many years to come. This is the third time we have stayed at Carolina Dunes and we will be back. The beds are amazingly comfortable and the kids love having their own bedroom and bath, and it has all the comforts of home. Being at the beach is always fun, but oceanfront is the best! We absolutely LOVED our stay and will definitely be back next year. They are far away from the crowd and traffic of downtown Myrtle Beach but close enough to not have to drive too far. The room was absolutely perfect for our family. And the maintenance man and housekeeping were so friendly and would greet you everytime they saw you and they were very helpful!! The motel and surroundings were very clean and not too crowded. The elevators were fast and always clean! We enjoyed staying here and found our permanent spot from now on!! 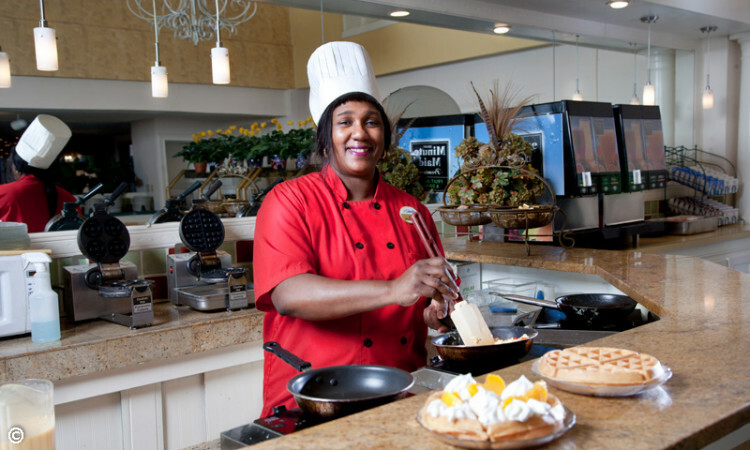 This was our fourth year to stay at Carolina Dunes, Caravelle Resorts. As usual, the staff was very friendly and accommodating…We had an excellent condo, great view just as we had asked for. We would highly recommend this resort to anyone and I am sure we will use it again.